Today, I’m delighted to be chatting to author, Angela Fish. 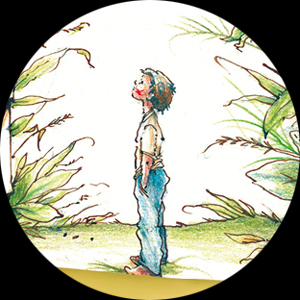 Her debut children’s book, 'Ben and the Spider Gate' will be published on Thursday, 24th September. Angela, welcome. Please introduce yourself and tell us a little about how you got started as a writer. Hello Jan. Thank you for inviting me to share your page today. I was born in Cardiff and grew up in a village called Tongwynlais. My mother read to me a lot when I was little and I was reading simple text myself by the time I was four. I’ve never lost my love of reading and can be quite greedy with it! I remember writing simple poems and stories, and even plays, from the age of seven. Later on, most of my creative energy went into English essays and it wasn’t until I started an Humanities degree that I had any formal creative writing experience. I focused mainly on poetry at that time and my dissertation was a collection of poems with commentary. After that I did an M.Phil (Literature) but that was a research project, rather than my own writing. I went on some residential writing courses, mostly for poetry, and published some in journals. I was also placed second in a magazine short story competition, but then I started lecturing at my local university and work, and academic writing, took over. It wasn’t until I took early retirement and joined a writing group that I started writing again with any real purpose. Since then I’ve had a highly commended and a second place in Writer’s Forum magazine poetry competitions, written five books for children (one published, one in production and one needing final editing), begun two more, and have two adult novels partly written. It’s been quite a productive time but I don’t think that I would have done half (if any) of it without the support and encouragement of the writing group, and then the writing circle that I’ve been involved with. Writing for children is in such contrast to your previous work. 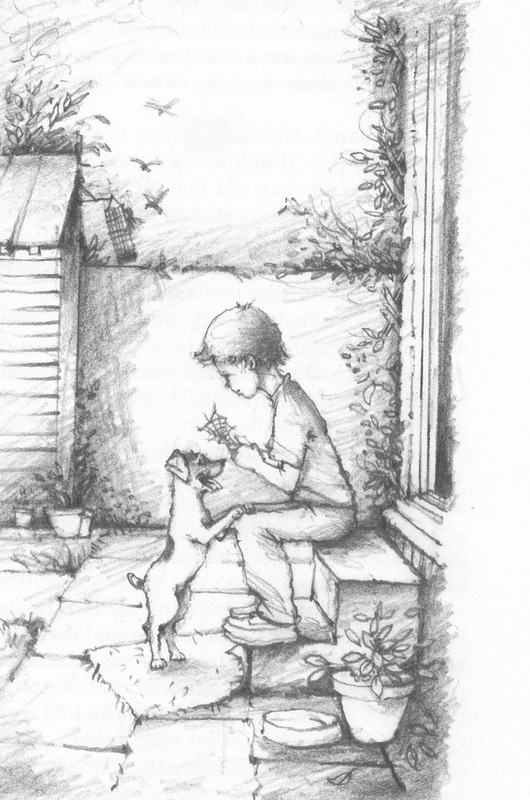 Can you tell us what inspired you to write this first novel for children? As I mentioned, I was part of a writing group and we were experimenting with different genres – stretching ourselves really, as it’s easy to become stuck in the same groove. We agreed to try writing for children and I completed two shorter (picture) books –one non-fiction and one fiction. Then we used story cubes (dice) as prompts for character and plot for the first chapter of a longer piece of work. The two images that came up were an open padlock and a triangle shape, but with wiggly lines rather than straight ones. Most of the group interpreted the shape as a pyramid or a tent but it immediately reminded me of a doodle that I’ve been drawing on the corners of pages since I was a teenager. It’s a partial cobweb with a spider dangling from it. Once that thought had come into my head, I couldn’t shift it and so the basis of the story line developed. 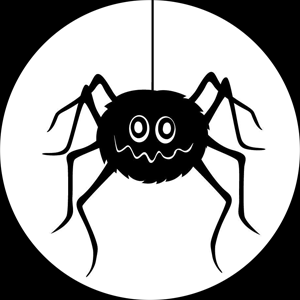 The padlock gave rise to the spider’s name (Lox) but also to the idea of his role as gate-keeper to the spider kingdom. The plot uses the traditional motif of a quest, but with a twist. I completed the first chapter and as I had such positive feedback from the group, I decided to finish it. Considering that I spent the last ten years of my working life in the intergenerational field, it’s not surprising that the main character, Ben, and his grandmother have such a close relationship, but this evolved as I was writing the book – it wasn’t a specific intention when I began. When you embarked on ‘Ben and the Spider Gate’, did you envisage that there would be more books in the series? When I was about three quarters of the way through the first draft of ‘Ben and the Spider Gate’I knew that there was a lot more that I could, and wanted, to do with the characters and situations, but the general advice for the book length (aimed at the 5-8 age group) is to have about 10,000 words. That’s when I decided to have a short series, of three, that would follow Ben and Lox’s adventures over one year. By the time I finished the first, I already knew the basic story outline for the second one, ‘Ben and the Spider Prince’ (due April 2016) but I wasn’t sure about the third. ‘Ben and the Spider Lake’ (due Nov 2016) developed from a series of unrelated incidents – Welsh Water digging up the road in front of our house, a programme about hidden lakes, and another about mass migration! I wanted each story to stand alone, so I’ve allowed Ben to recap some of the previous adventures, either by remembering or by talking to his gran or his best friend, Jess, so that the relationship between Lox and Ben is explained. However, I’ve tried to be careful not to repeat too much as it can irritate the reader if they’ve read the previous book(s), spoil it if they haven’t, and it also runs away with the word count! So that means we'll follow the same characters in each of the books. I think young readers like that, don't they? Yes. Ben, Jess, Gran, Scoot the dog, and Lox figure in varying degrees in each book. It’s the characters who contribute to the magical elements that vary, as well as some of the locations. Perhaps, you’d like to tell us how you went about finding the right publisher for your book. My first search was for publishers who were accepting unsolicited manuscripts. Then I looked for some more detailed information about each company and at their terms of submission. The main thing that influenced me to submit to the Book Guild was that they asked for the whole manuscript right away and they guaranteed to respond more quickly than many others, which they did. I love the black and white illustrations in the book. How much ‘say’ did you have in the choice of these? Almost complete control. I was asked to describe how I saw the main characters and anything else that was important to the story. I was told that I could suggest which scenes I wanted illustrated. I knew that there would be ten illustrations so I made a list but said that there were only four that I absolutely wanted put in. After that I gave the illustrator, Michael Avery, licence to choose what he considered the best scenes, but he only changed one of my suggestions. He sent me some character sketches initially and they were mostly brilliant, but I didn’t like the way that Lox had been portrayed, so Michael changed that. When I saw all the completed illustrations, there were two that I was unhappy with but they were altered without any fuss. I believe you’ve taken your books into schools to gauge the response from the children. Would you like to tell us about some of those visits? Yes, two schools have acted as ‘test’ readers for me and the responses have been very encouraging. One of the schools invited me in for World Book Day last March and the other invited me in to talk the pupils about the writing/publishing process. I was bombarded with questions and amazed at their acuity. I recently visited a school that had no prior knowledge of the book and was delighted at their attention and interest. Some of them were really surprised that books often start off with a piece of paper and a pencil. The self-editing process also confused some, as they thought that once something was ‘finished’, that was it. (Often applied to classwork/homework, I was told!) I’m hoping to make many more school visits, as children really are the best judges. 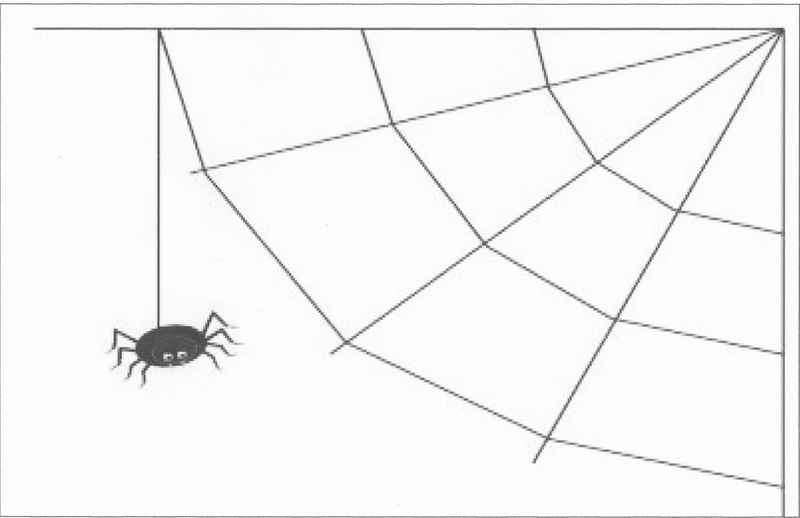 What is the biggest compliment a child could pay you after reading ‘Ben and the Spider Gate’? That's lovely to hear, Angela. You must have been delighted with that. On a general note, how much planning do you do when you embark on a new story? I don’t make really specific plans but I generally have the story outline, and sometimes quite a bit of detail, in my head before I even put pen to paper. I like to talk to my characters and even role-play their parts. I do plan things like time sequences, for example, as I have to make sure that I don’t make mistakes or create something that isn’t believable. I’ve also had to bear in mind that two of my main characters are seven years old so there are many places they wouldn’t be able to go, or things they couldn’t do, at that age. Although there’s a magical element to the stories, they do have a basic everyday setting, so I have ensure that it is realistic. No, not really. I find it difficult to set and stick to a specific time for writing every day. Sometimes I prefer to read and I think that helps as it can clear my mind. Then, when I do sit down to write I can achieve a lot more, and more quickly, than if I tried to make myself write for a set time each day. Once I am really into the story, I can write for anything up to eight or ten hours in a day. I have another book for children, ‘Molly and the Magic Mirror’ (8-11 age group) mapped out and the introductory section written but I need to decide if I’m going to have it as one book or a series. I’ve written the first of a collection of short stories about ‘The Adventures of Brian, the Happy Banana’. I also have two adult novels partially written and I’d really like to complete them – even if it’s just for my own satisfaction. You must be very excited about the launch of ‘Ben and the Spider Gate’. How will you be celebrating? Yes, it’s a lovely feeling to see something that started as a doodle end up as a published book. It’s a strange feeling seeing my name on the cover. As I received my copies a little while ago, we had a family celebration then. By the time the next book is out, in April next year, I should know if ‘Ben and the Spider Gate’ has been well received. If it has, then I think a more formal launch party for ‘Ben 2’ might be in order! Thank you so much, Angela, for taking time to chat to me. I wish you good luck with the new book. Thank you for taking an interest. Good luck with your own writing, too. 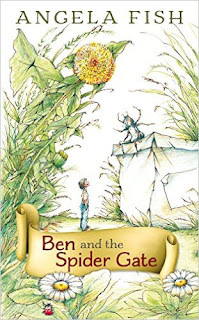 ‘Ben and the Spider Gate’ is published by Book Guild Publishing www.bookguildpublishing.co.uk and can be bought direct via its website.